Enter the world of Count Albritton. It is a world where magic and the supernatural are very real. Creatures of legend, sorcerers and other powers walk among us. As a paranormal investigator, Count helps people with supernatural problems the authorities are either unwilling or unable to deal with. It’s dangerous work. Luckily he has Kara, a beautiful guardian angel to help him. Over the years, magic has grown weaker as mankind has made more and more technological advances. Many things that were possible in the past are no longer possible or easier to accomplish using technology. One man seeks to change all of that. He plans to bring back the golden age of magic. To do so means sacrificing the technology that mankind depends upon and unleashing horrors best left forgotten. Count isn’t about to let that happen. Even with the help of his friends, it’s a fight he isn’t sure he can win. Who and what are the Incarnates? 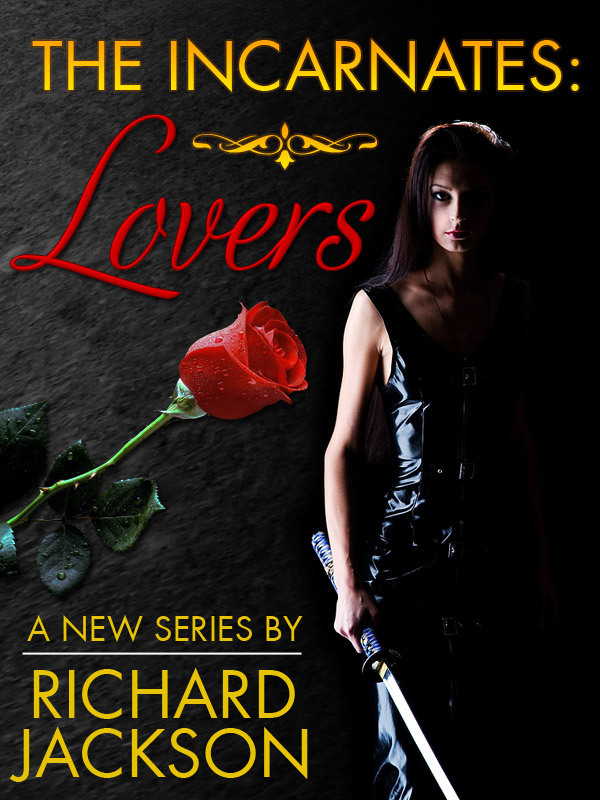 After an encounter with a stranger, Bethany is about to find out. 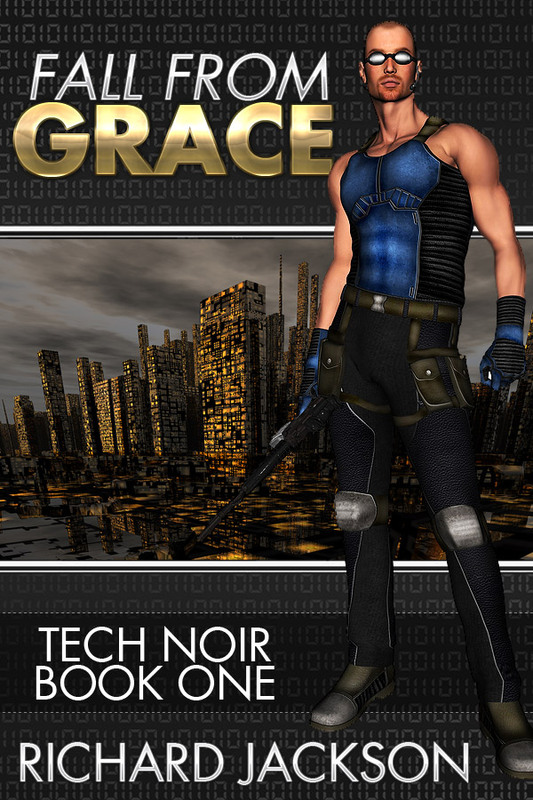 The answer is just the beginning of her adventures as she is plunged into a world she never knew existed. This edition includes the stories: Lovers, Old Flames, Roses, and Crossroads. 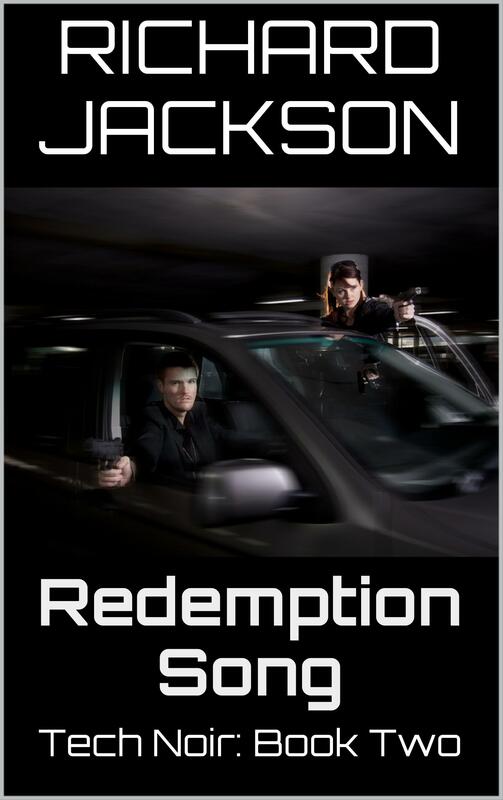 These stories are set in the same world as the Count Albritton Series. As a bonus, this edition also includes the Count Albritton stories: Soulcatcher and The Case Not Taken. A vengeful revenant and a double crossing wizard are just the start of Count Albritton’s problems. No one said being a paranormal investigator would be easy. 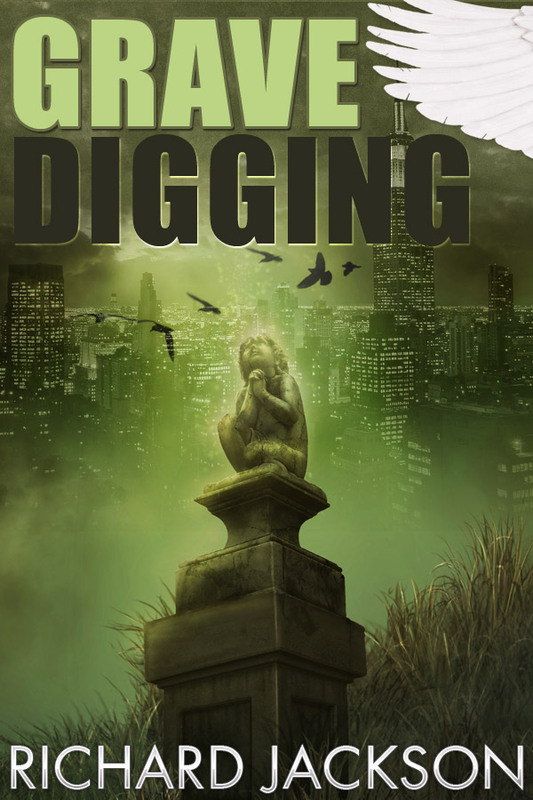 Luckily, he has Kara, a beautiful guardian angel, and his friends to help him out.Grave Digging is a collection of four short stories featuring Count Albritton and his friends. These stories take place prior to The Gift of Fury. For Count, strange messages and cryptic warnings are part of the job. Stuffing the bodies of two of his friends into a suitcase and dropping it off at his apartment certainly got his attention.Now, Count has a message of his own to deliver. You don’t get to kill his friends and walk away, but can even he resist the Hunger? Count has made a lot of friends and enemies. Nerva is one of his closest and oldest friends yet a lot about the beautiful vampire is a mystery to him. Under the Hunter’s Moon, some of her secrets will be revealed as vampires, hunters and wizards prepare to do battle. I haven’t been writing or publishing the Count Albritton stories in chronological order. 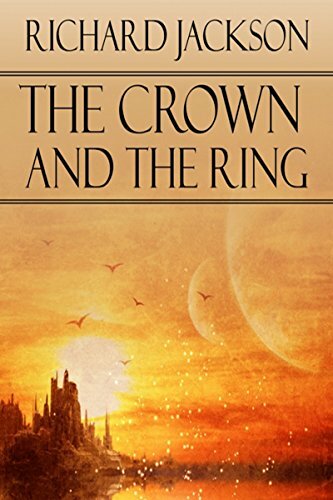 The series is written so that it can be read in any order. You can start reading at any point without being totally lost. That said, The Gift of Fury makes the best starting point since it’s the first story I wrote though Hunter’s Moon and The Hunger are much better reads. 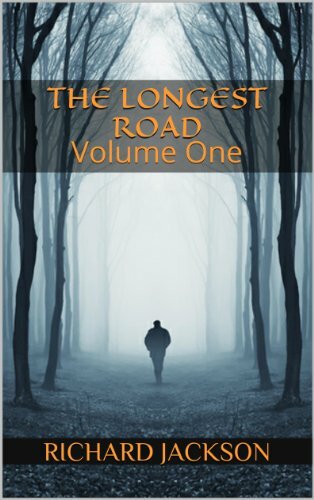 Also, you can pick up the Longest Road Vol 1. The omnibus includes: The Gift of Fury, Grave Digging, Hunter’s Moon, and several short stories. The actual chronological order of the books is Hunter’s Moon, Grave Digging, The Gift of Fury, The Court of the Two Sisters, The Hunger, and The Price of Failure (to be released). Some of the books include short stories and flashbacks that reveal events earlier in the series. 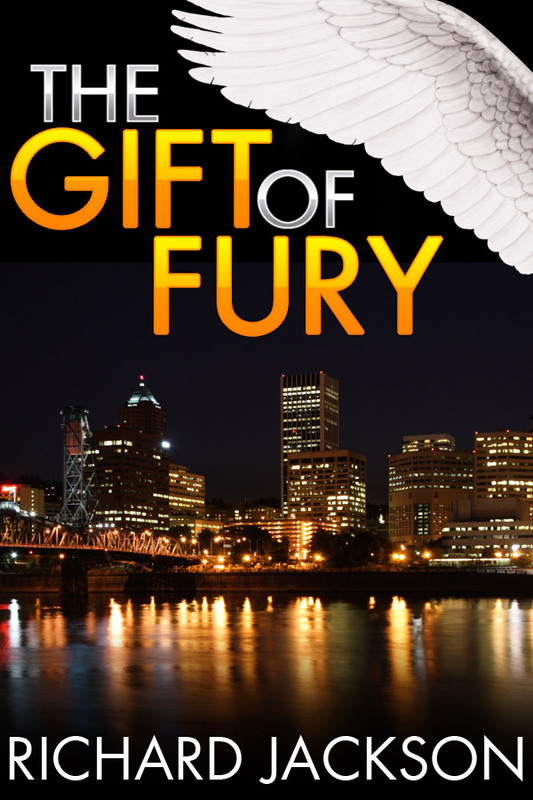 For example, The Gift of Fury includes the bonus short story: The Path Taken. This story is set at the very beginning of Count’s career. Below is a list of short stories and flash fiction featuring Count Albritton and where to find them at.